Talkwalker became the first and only solution in the industry to offer brands and agencies AI-powered video analytics. 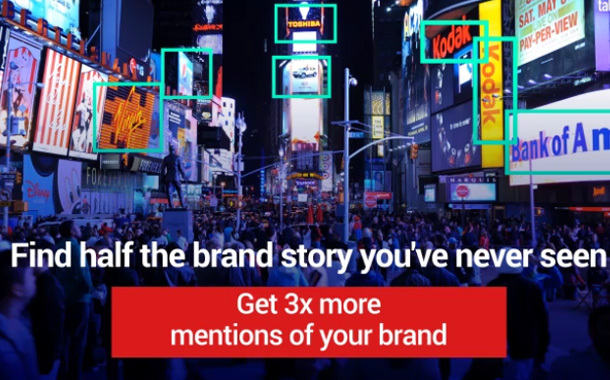 This, combined with Talkwalker’s advanced social media analytics and award-winning image recognition, can discover up to 3x the number of brand mentions, providing clients with a 360° view of their brands in motion, and a complete text, image, and video analytics solution. By 2021, Cisco predicts 80% of internet traffic will be video. Talkwalker now analyzes up to 2,000 images and videos per second, to ensure brands have the data they need to track social mentions and conversations they would otherwise miss. “Our revolutionary technology finds consumer video insights to create campaigns with maximum impact, prevent brand crises by tracking critical videos, and measure the true ROI of sponsorship campaigns,” Grossman continues. The launch of video recognition sees Talkwalker continue to reinforce their industry leadership through artificial intelligence driven insights. Following the successful launch of their image recognition 3 years ago, they continue to lead in technical innovation, and invest further in the Talkwalker AI Engine. Video recognition is just one of the developments that has arisen from this investment.